An essential for any classroom crafts. this super felt pack can be easily cut and stuck to various surfaces. 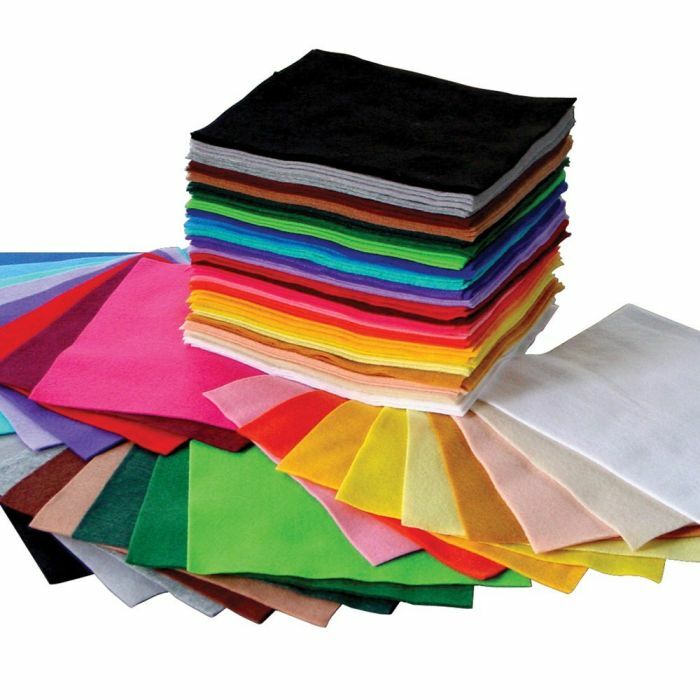 Suitable for younger years, available in a pack of 100 x 23cm squares in 25 assorted colours.